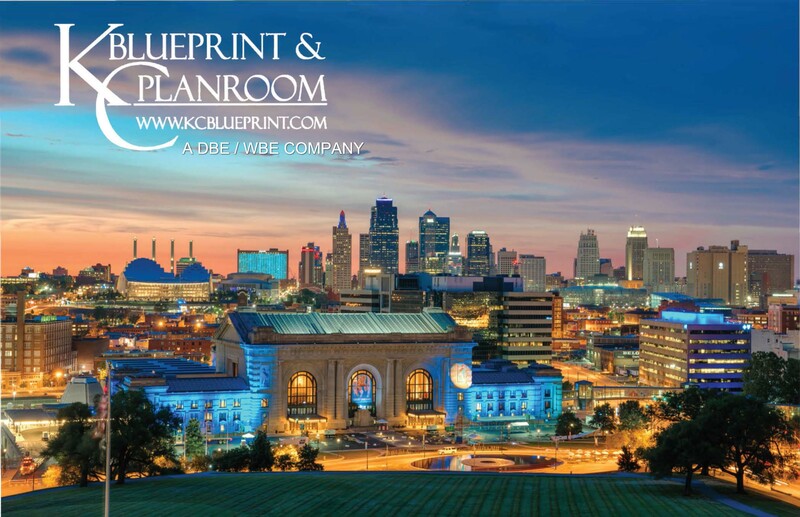 KC Blueprint's full service print center has been proudly serving the Greater Kansas City area since 2004. Located only minutes from Downtown Kansas City, we offer a myriad of printing and reprographic services from business cards to large display graphics; from printing your construction plans to managing your construction projects. © 2018 KC Blueprint & Planroom. All Rights Reserved.